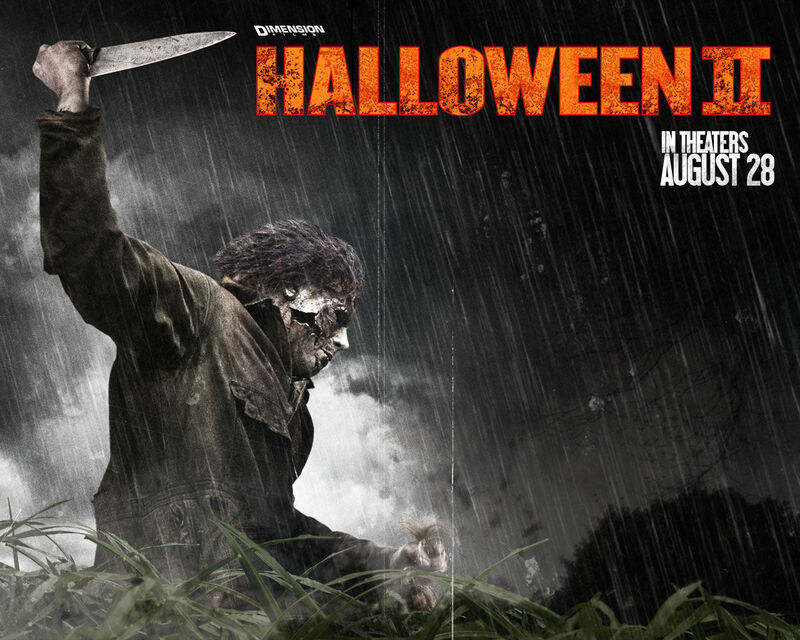 halloween 2 (2009) fondo de pantalla. . HD Wallpaper and background images in the películas de terror club tagged: horror movies halloween 2 h2 wallpapers 2009 slashers sequels.